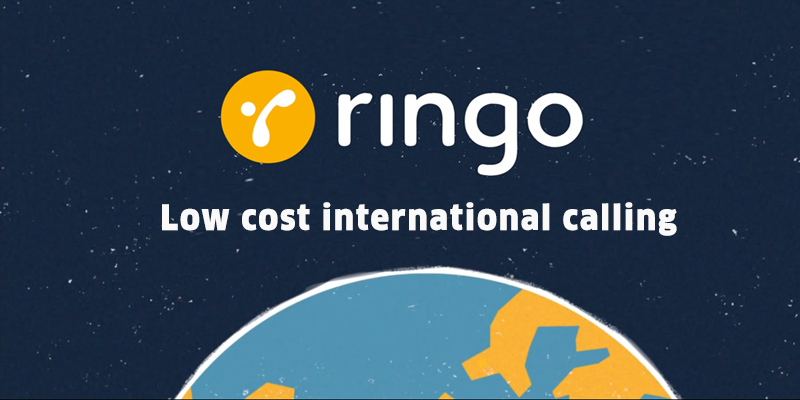 An Internet domain name registrar company, Directi has today launched its new low cost international calling App, Ringo in India, after a successful run in 16 other countries. Users can communicate with their friends or relatives and make international calls through Ringo app without using internet or Wi-Fi. Firstly, people need to buy or add call credits to their Ringo account, which will be deducted on per minute basis. Users can check per minute costs for each call they make with Ringo Smartphone app. Company claims that calls will be 70 to 80 percent cheaper than cellular phone calls and 20 percent cheaper than internet calls. According to Turakhia, Ringo will cost 1.08 per minute for international calling whereas, Skype charges 1.45 per minute and telecom companies charge around Rs. 8/minute. Ringo charges Rs. 1.08 per minute for a call to USA, United Kingdon, Canada and China while Rs. 2.69 per minute for Singapore, Thailand and Malaysia. Ringo will charge you Rs. 6.29 for Saudi Arabia, Pakistan and Australia. Suppose an Indian consumer makes an international call using Ringo App. that person will be directly connected to Ringo servers and asked to cut the line. Ringo will make a local call to the other person across boarder and a local call to the Indian dialer and then connect both. This will allow users to enjoy cellular call quality for local call tariffs. People can download and try Ringo App which is available on Google Play Store and iOS app stores for free. The first call you make will be free of cost.